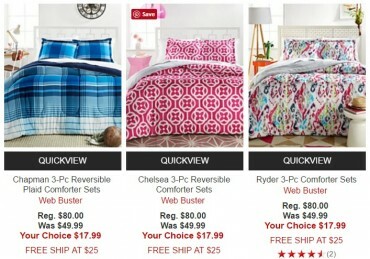 Twin, Full, or Queen Comforter Sets Only $16.98 + FREE Pickup! 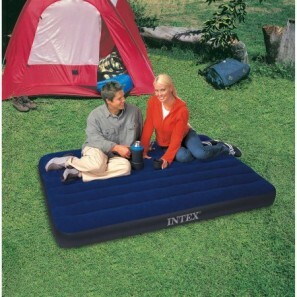 Intex Full Classic Downy Airbed Only $6.93! 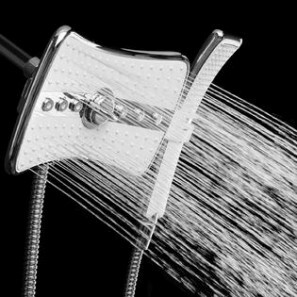 Rainfall Style Shower Head With Detachable Wand Only $35.99! 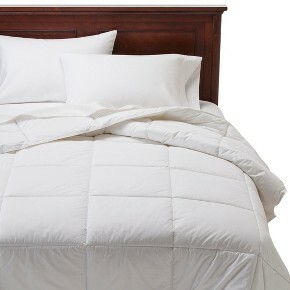 Macy’s 3-pc Comforter Sets ONLY $17.99! Mainstays Value 10-pc Towel Sets From $7.50! Pack of 2 Mainstays Huge Pillows—$7.94! 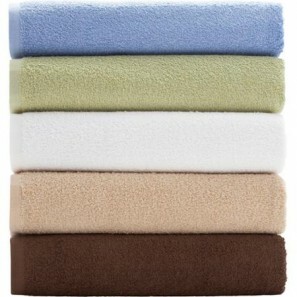 Mainstays Bath Towels Only $1.97!